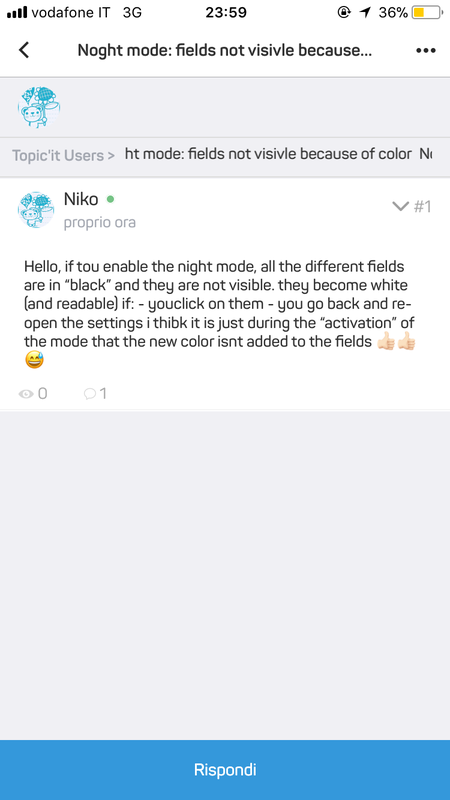 i was from ios app, i went to this forum from “Rapid access”. So i clicked on create a new topic. I created the topic with some back to line (as i am doing on this topic for paragraphs, but i am from computer now). Can you please give me your App + Device OS version ?